As an experienced wedding planner in Melbourne, Nightingales knows that for what Melbourne lacks in weather, it makes up for with being one of the most popular destinations for fashion and culture. Victoria is one of the states that isn’t ruled by a certain bridal calendar being spring or summer wedding dominate. 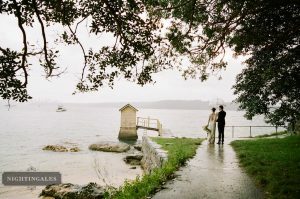 It really embraces every month of the calendar year and for that we enjoy constant trips to Melbourne for wedding planning jobs, and we use the traditional out of season months to produce some really spectacular weddings, often taking place in winter – months not often considered by brides and grooms. 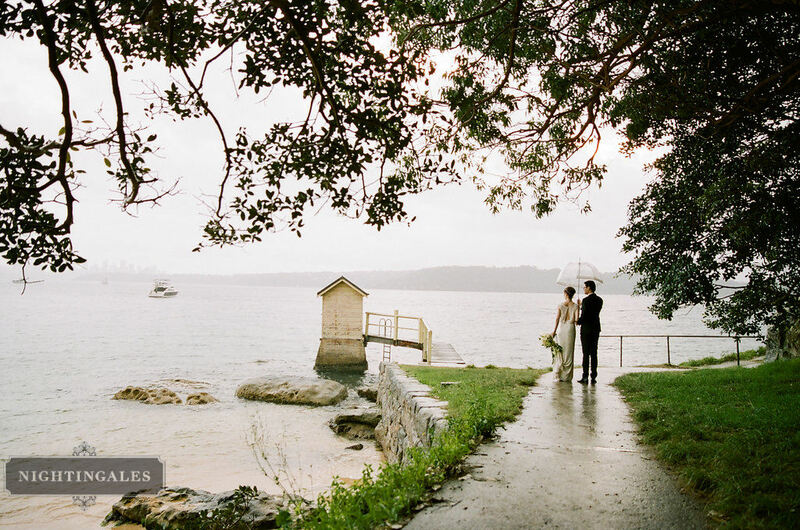 Wedding Planner Melbourne Melbourne is at the forefront when it comes to winter weddings and a European summer honeymoon. Brides are encompassing gorgeous bridal gowns, with fur boleros, winter wonderland decoration themes, and gorgeous rehearsal dinner parties around open fire places. It certainly encourages a real interest in sumptuous meal planning and stunning beverages to accompany what we all love in colder climates. Melbourne is also another city in which our couples enjoy what we call the “2 day wedding”. This allows a day prior to the wedding day that can see our couples enjoying high tea at stunning locations like The Hotel Windsor or Park Hyatt. For lovers of fine food experiences and the new “food cult”, many of our couples are enjoying breakfast and lunch at the many award winning restaurants within Melbourne and surrounding suburbs. This allows for guests to experience a relaxed, celebratory dining experience spread over a couple of days and not just the wedding day, so the happy couple can enjoy spending time intimately with their family and friends. Many we find travel from other states and even overseas to spend the special day with the bride and groom. Just two kilometres outside of Melbourne’s CBD is the restaurant Fenix. For all Master Chef fans, this is Gary Mehigan’s restaurant and it resides in one of the more tranquil and picturesque areas of Melbourne, perched on the famous Yarra river. Fenix is a unique, glass encased convex shaped restaurant which offers a sensational panoramic view of the local area and wild life delights. Fenix is as much of a visual experience as it is culinary. The Westin, Park Hyatt, Grand Hyatt is just one Melbourne location in which we have produced show-stopping wedding events. Also, our brides love the historic feel of The Hotel Windsor and our photographers and videographers love the regal historic works these locations help produce. If you are seeking an experienced, well respected wedding planner for your Melbourne Wedding, contact Nightingales today.